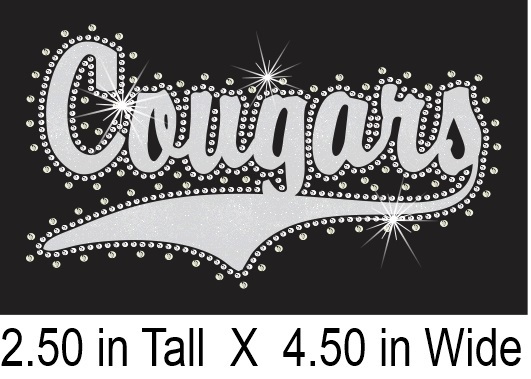 This unique multimedia rhinestone transfer is a MUST have for your spirtwear apparel.The design is a multimedia design made with a rhinestone outline and a glitter vinyl fill. The design is outlined in clear rhinestones with the glitter vinyl fill of your choice. The approximate size of this design is 2.5 x 4.5 and really stands out in a crowd. This is perfect for a left chest design or a baseball cap. Please make appropriate selection below. Set your heat press temperature at 325° Fahrenheit. Remove the white plastic backing from the VINYL design. Set your heat press pressure at medium to heavy. We recommend you press the vinyl first. Position the VINYL transfer as you would like it when complete. You will be pressing directly onto the clear, heat-resistant film. Press for 10 seconds. Peel immediately. Now remove the white plastic backing from the rhinestone portion of the design. 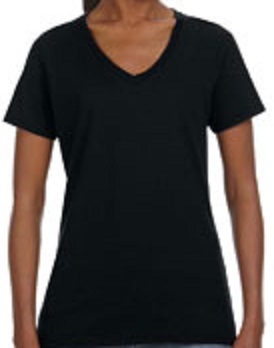 Place the RHINESTONE design in the correct position. Place a Teflon sheet or wax free-non stick paper over the top. Press for 15 seconds. Let cool and peel the plastic film from the rhinestones. Cover your design with a cloth or Teflon sheet and repress for 5 seconds. YOUR DESIGN IS NOW COMPLETE.